The comments drew wide condemnation from Israeli government officials and Liberman said Levinstein could be stripped of his position in the Eli academy. 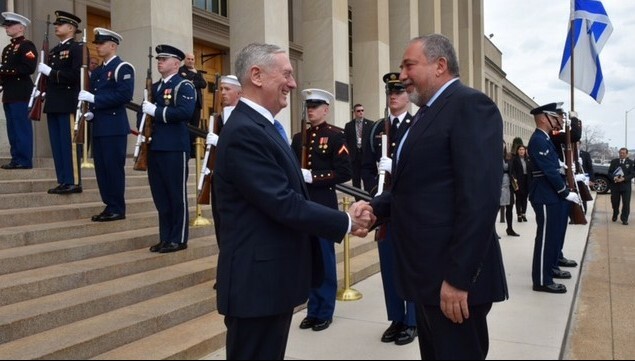 “We will reconsider the position of Rabbi Levinstein and his fitness to prepare young people for service in the Israel Defense Forces,” Liberman said in a statement. 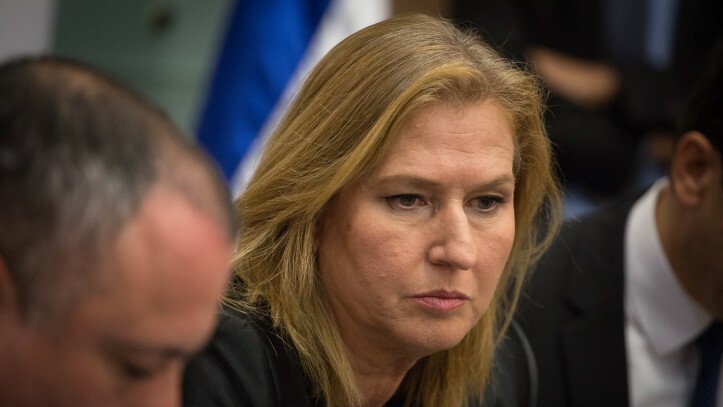 Knesset member Tzipi Livni (Zionist Union) told Israel Radio that the pre-army academy in Eli should not be recognized for the purpose of government funding while Rabbi Levinstein remained its head. 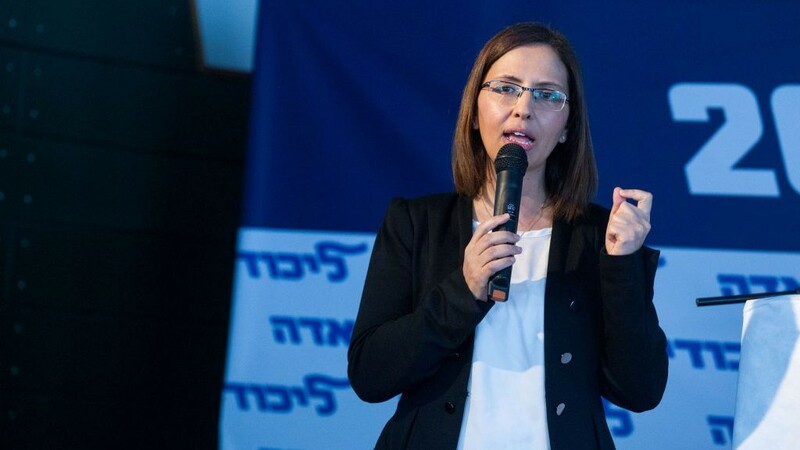 Gila Gamliel, Likud’s social equality minister, initially refused to comment on Rabbi Levinstein’s words, saying she wanted to hear the Defense Ministry’s position and that she had “not yet heard” what Levinstein said. Pressed for a third time, she told Israel Radio that the rabbi’s expressions were “unfortunate” and “ignorant” and that many women, including religious women, served in the army. 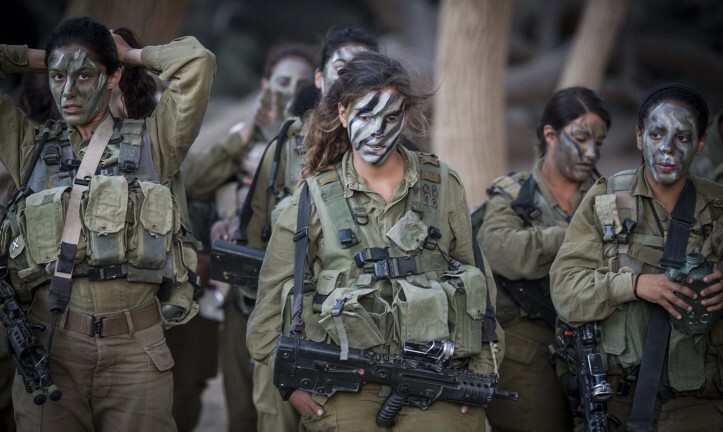 Levinstein’s comments, while drawing fire, drew support from other rabbis, reflecting longstanding tension between the military, which has made efforts toward gender equality, and its religious branches. Last year, the appointment of Eyal Karim as chief army rabbi was put on hold due to comments he had previously made saying that it is “entirely forbidden” for women to serve in the army for reasons of modesty. He later apologized for the remarks. 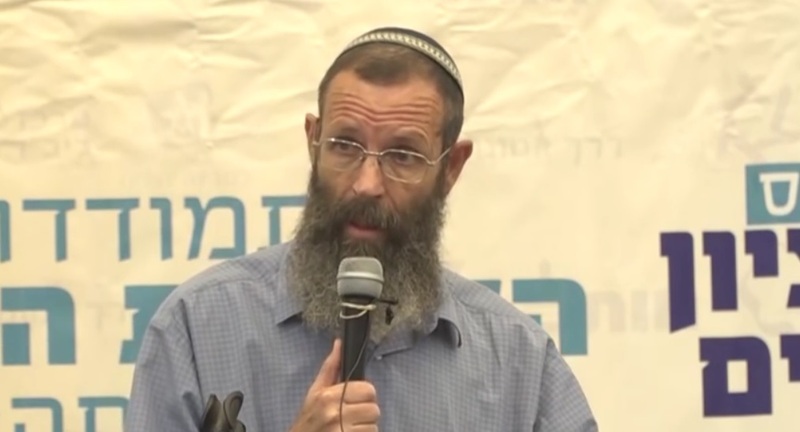 Drafting women was “not operational” and hurt the army’s social unity, said Rabbi Dovid Fendel, head of a yeshiva in the southern city of Sderot, to Israel Radio. 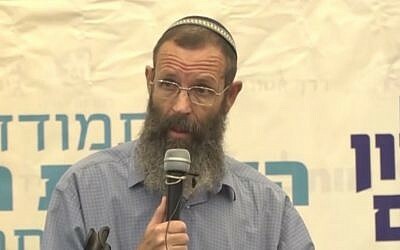 The IDF was “abandoning its values” for “agendas” that contradicted the values of Judaism, he said, adding that he thought there was an attempt to “silence” Levinstein. Rabbi Eliezer Kashtiel, another teacher in the Eli academy, defended Levinstein and said it was “abnormal” for women to serve alongside men. Levinstein drew censure last year after a speech he gave calling homosexuals “deviants.” He wrote a letter to the Defense Ministry, explaining his comments, but has had many of his activities with the military cut short in light of his controversial remarks. 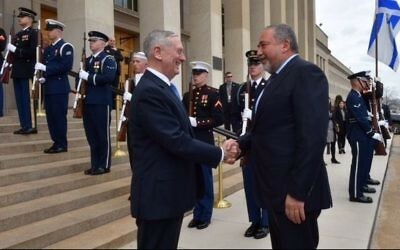 In his televised speech to recruits, Levinstein referenced last summer’s scandal, saying he met recently with an IDF general to smooth things over. In his latest remarks, Levinstein also discussed gay men. “They call them ‘new families,’ with two dads. It’s an insane asylum, simply an insane asylum,” he said, shaking his head.